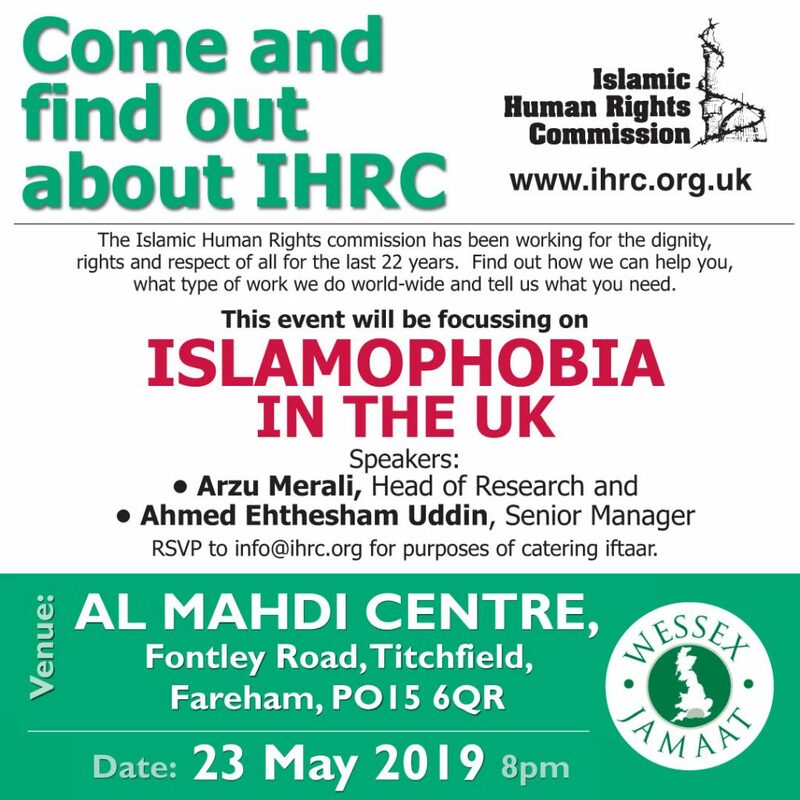 Join IHRC at Al-Mahdi centre in Fareham to find out more about IHRC and discuss Islamophobia in the UK. As the event takes place in Ramadan and iftaari will be served after the presentations and discussion, it is essential you RSVP to info@ihrc.org if you are not a regular attendee at Al-Mahdi Centre, Fareham. 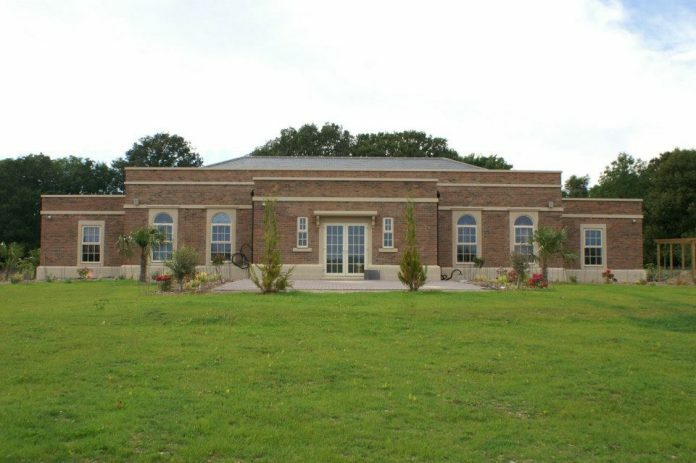 Fareham is within easy reach of Portsmouth, Southampton and Winchester, and an hour’s drive from Bournemouth and Salisbury.